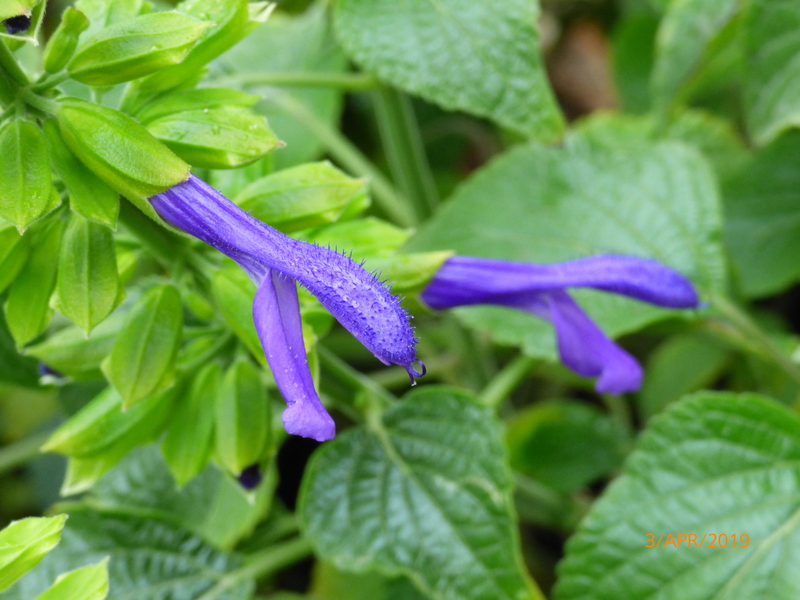 Salvia Plants are a diverse range of perennial that have a low water requirement, flowering summer through to autumn love the sun and attract birds, Very attractive foliage and flowers so why wouldn’t you want some in your garden? 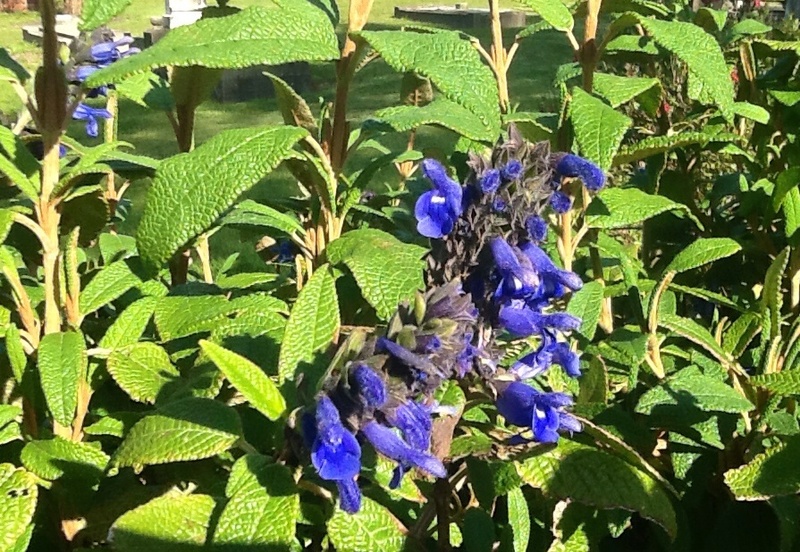 These plants are a member of the mint family, and commonly called sage, huge range of foliage types and flower colours. 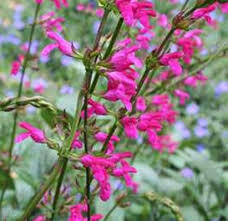 They are a tough evergreen plant that can be cut back to maintain shape. 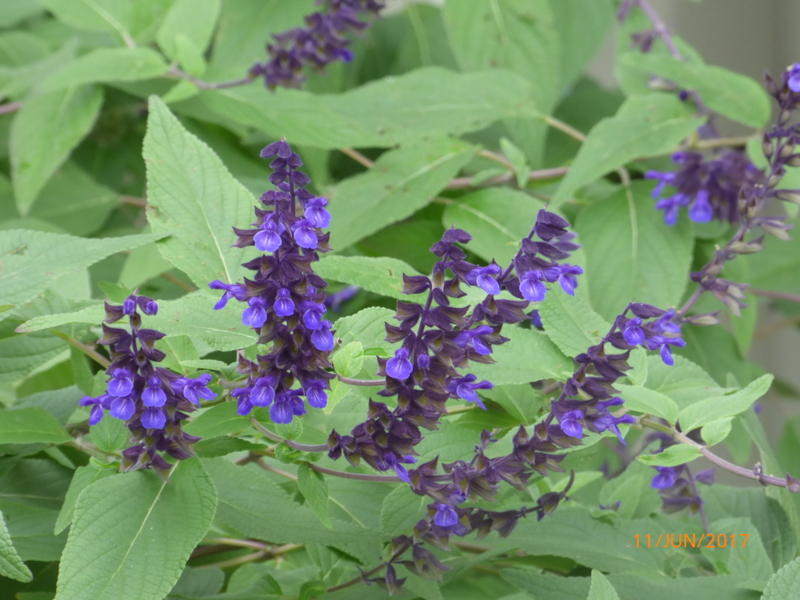 With a huge number of plants, varieties and species available we have a select few of the best, Salvia plants are very popular flowering plant in many gardens with flowers ranging from blue and red through to purple. 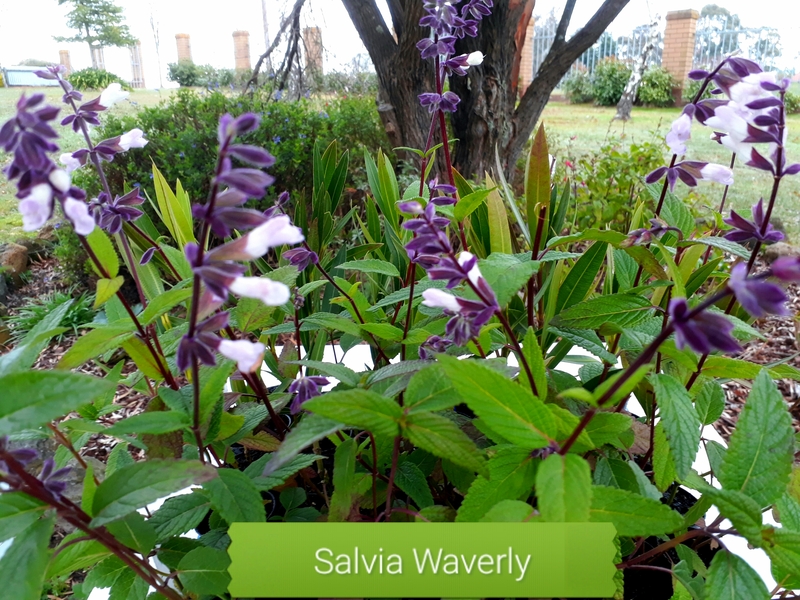 Many species are drought tolerant and some species have culinary and/or medicinal uses.Our mail-order Salvias are well established in 50mm pots (Min 2yr old) and ready to plant & set flowers this season. 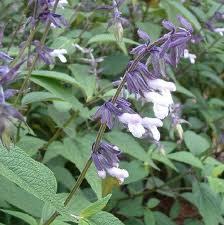 View cart “Salvia Corrugata blue. 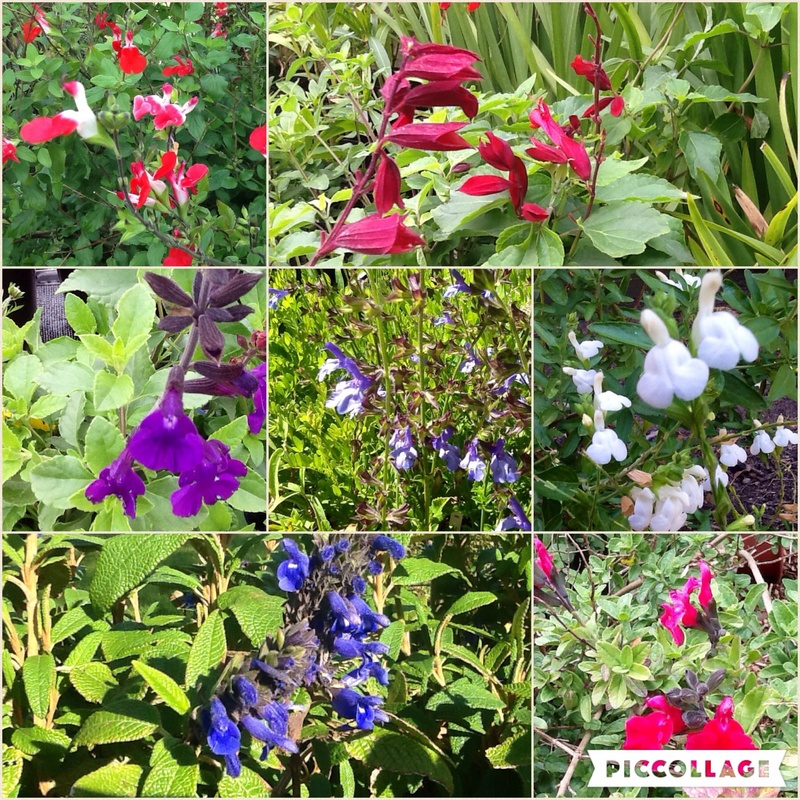 Delv from mid Feb to March 2019” has been added to your cart.